Well here is the most newest featured updated now View Videos Before Downloading WhatsApp Video Streaming. 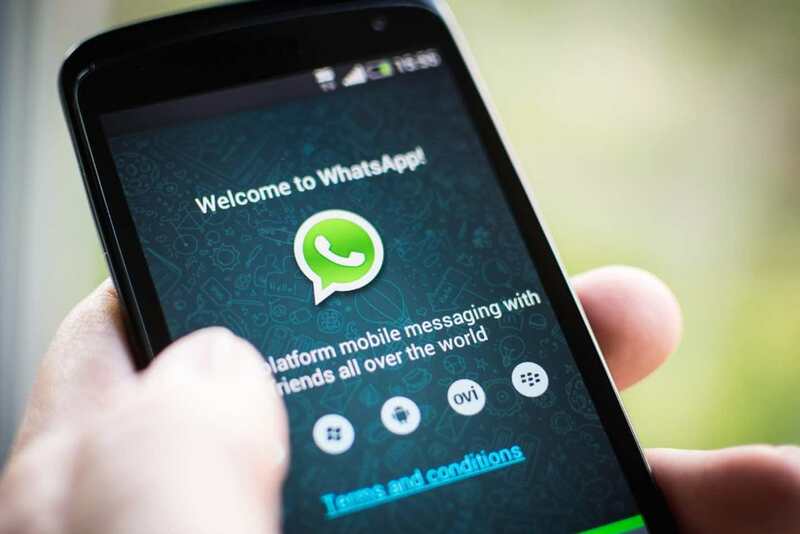 WhatsApp Messenger has More than 1 billion people in over 180 countries one can use WhatsApp to stay in touch with friends and family, anytime and anywhere. Whatsapp is the most popular social networking after Facebook. 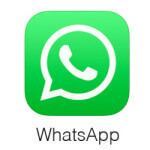 WhatsApp to WhatsApp free voice calling. In build HD video callig. Play/run .GIF images directly on same window. Tag someone while being a member of Whatsapp group. 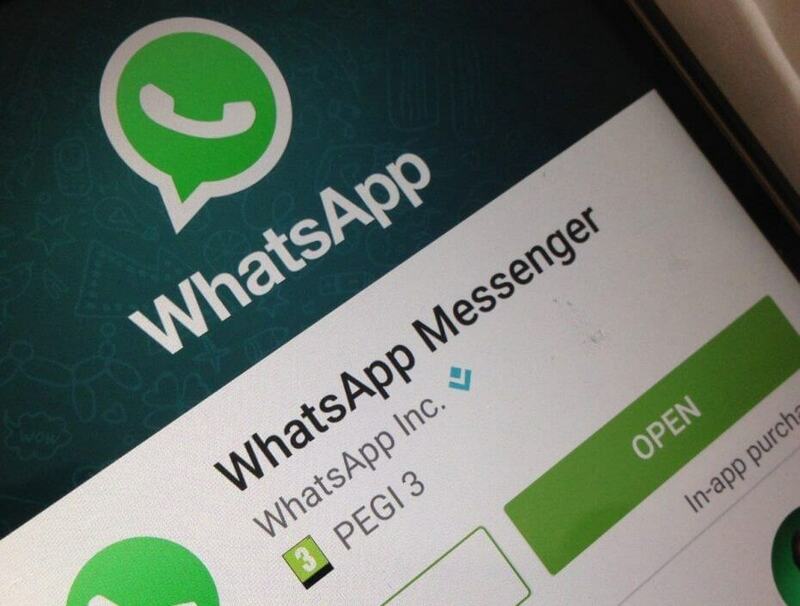 For now WhatsApp revealed the much awaited feature which is WhatApp new video streaming. Well in simple words we can say now you can stream videos which you get in Whatsapp messenger without downloading where as in previous days old version of WhatsApp we need to download video and then it plays. This new feature will help users to stream videos in real time on the go, this will also help users like us save user mobile data which many of us has a limited internet access. Also this new Whatsapp video streaming will provide a choice whether to download this video or not. For not this new Whatsapp feature is just announced few days ago and it will take some time to come live in action, Once Whatsapp will release new updated this feauture will be there for now on old version of WhatsApp this feature is not available. yet you can follow these steps further to get video steaming feature. First you need to download WhatsApp from Goolge Play. Simply tap on install or tap on update if you already have. Try to stream video which you haven’t downloaded yet. That’t it. Enjoy this feature. Hope you found this article helpful, to show your greatness please make a share on social profiles.